A list of some of the readings that we engage together as a staff in ENGL460 and ENGL461. Deahl, "Why Publishing Is So White"
Jackson, "Diversity in Publishing Doesn't Exist, But It Can"
Older, "Diversity Is Not Enough"
Patel, "Diversity Needs to Start With Employers"
Willoughby, "Where Have All the Black Editors Gone?" Demary, "This Is How You Become an Editor"
Muslar, "Young Arts Administrators of Color Reinvigorating the Field"
Clemmons, "What It Means to Be an Inclusive Literary Journal"
Ho, "Diversity In Book Publishing Isn't Just About Writers — Marketing Matters, Too"
Kon-Yu, "Diversity, The Stella Count, and the Whiteness of Australian Publishing"
Lapointe, "The Alienating Lack of Disability Representation in Literature"
Lee, " 'Your manuscript is not a good fit': How We Need Diverse Books Can Move Beyond Wishful Thinking"
Milan, "Speaking Up Against Systemic Racism in the Publishing Industry"
Neary, "To Achieve Diversity In Publishing, A Difficult Dialogue Beats Silence"
Rankine, "What's In a Number? Diversity Quotas in Publishing"
Salesses, "We Need Diverse Diverse Books"
Brier, A Novel Marketplace : Mass Culture, the Book Trade, and Postwar American Fiction. 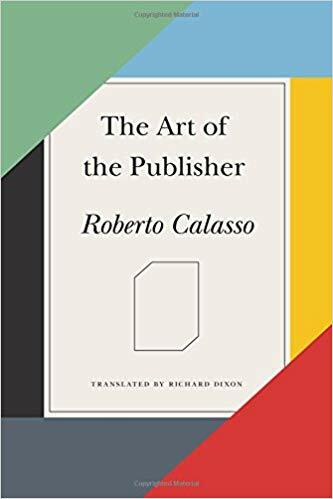 Calaso, The Art of the Publisher. Coles, Blueprints: Bringing Poetry into Communities. 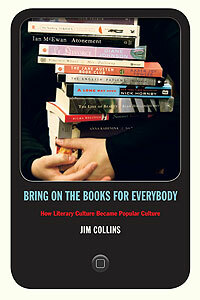 Collins, Bring on the Books for Everybody. Conroy, Muse in the Machine. Dana, Robert. Against the Grain: Interviews with Maverick American Publishers. Endsley, The Fifth Element: Social Justice Pedagogy through Spoken Word Poetry. English, The Economy of Prestige. Epstein, Book Business: Publishing: Past, Present, and Future. Farr and Harker, eds., The Oprah Effect. 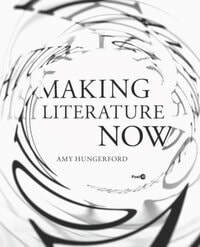 Hungerford, Literature and the Creative Economy. Kurowski, ed., Paper Dreams: Writers and Editors on the American Literary Magazine. Licona​, Adela C. Zines in Third Space: Radical Cooperation and Borderlands Rhetoric. 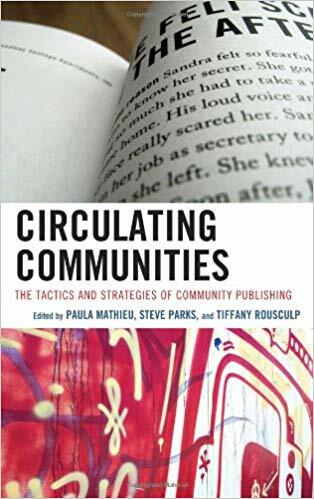 Mathieu, Parks, and Rousculp, eds., Circulating Communities: The Tactics and Strategies of Community Publishing. Miller, Prufer, and Kurowski, eds., Literary Publishing in the Twenty-First Century. ​Morris and Diaz, The Little Magazine in Contemporary America. Morrison, Toni. Playing in the Dark: Whiteness and the Literary Imagination. Philip, Frontiers: Essays and Writings on Racism and Culture. Rankine, Claudia, Beth Loffreda, and Max King Cap, eds. The Racial Imaginary: Writers on Race in the Life of the Mind. Robinson, The Book in Society: An Introduction to Print Culture. Schiffrin, ​The Business of Books: How the International Conglomerates Took Over Publishing and Changed the Way We Read. Striphas, The Late Age of Print. Siegfried, The Insider's Guide to A Career in Book Publishing. Thaxton, Creative Writing in the Community. Thoburn, Anti-Book: On the Art and Politics of Radical Publishing. Young, Black Writers, White Publishers : Marketplace Politics in Twentieth-Century African American Literature.